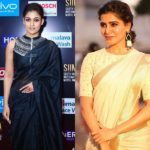 It is time to set aside our worries and seek weekly inspirations from celebs wardrobe. 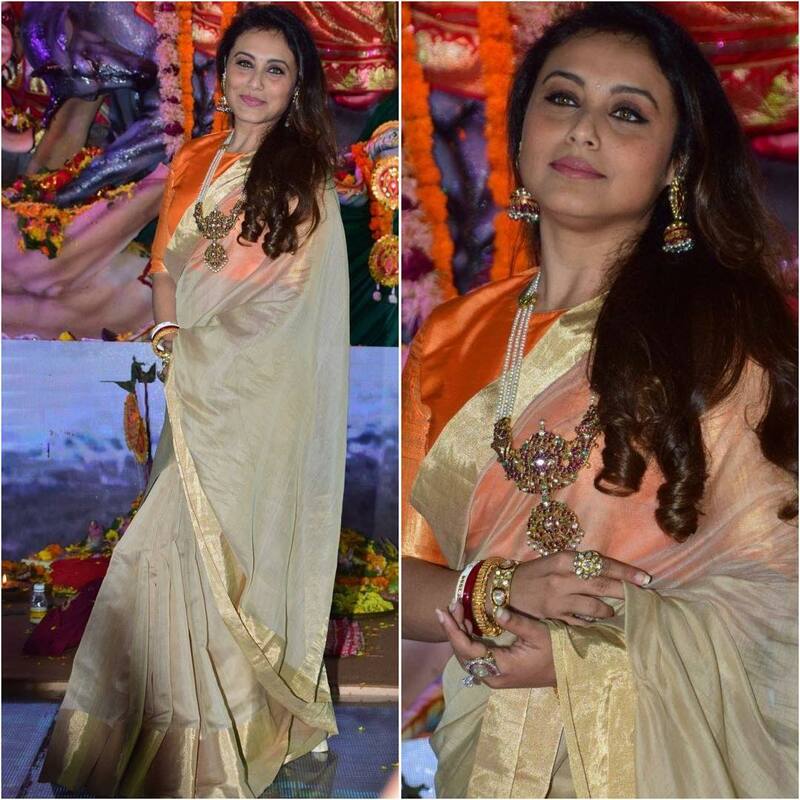 With Dussehra being the highlight of the week, we spotted many celebs being their traditional self for Durga pooja. 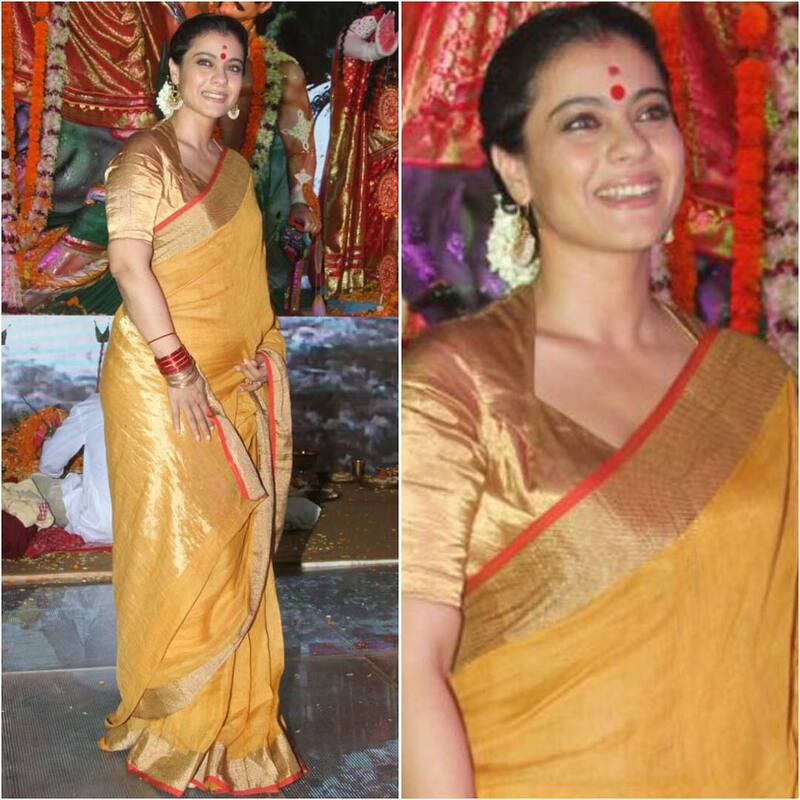 Kajol, Rani Mukerji, Shraddha Das gave us saree look that only makes us regret that the festival is over already! 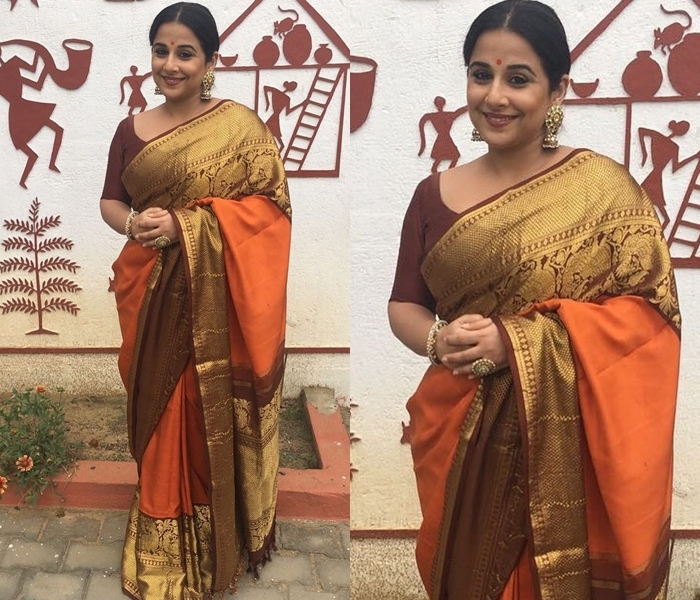 We also saw Vidya Balan in another silk saree appearance from her favorite label ‘Gurang Shah’. 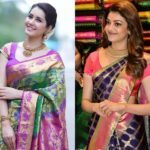 Shruti Hassan and Ritika Singh gave their best with stylish saree appearance. 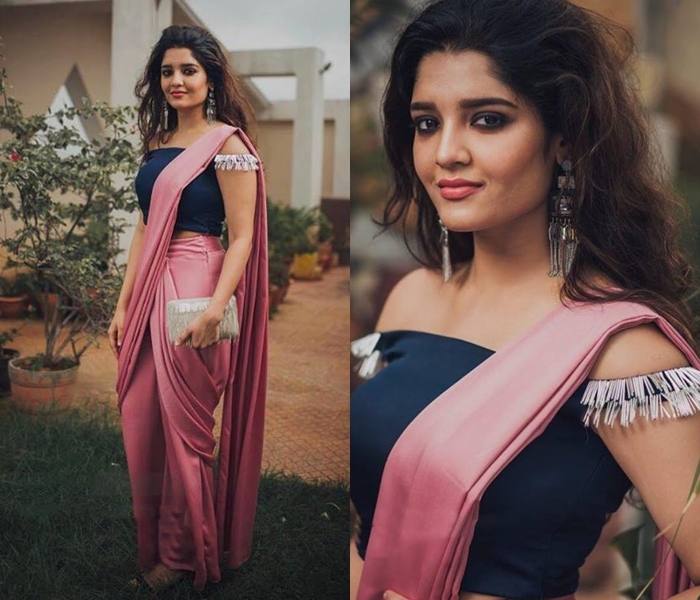 While Shruti dolled up in simple printed saree with an ultra cool blouse, Ritika posed for a photo shoot wearing a concept drape saree. 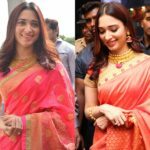 Overall, we have been very lucky to soak ourselves in the saree choice of our fashion icons. 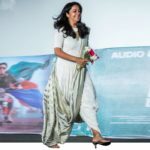 Now scroll down and take a look by yourself. 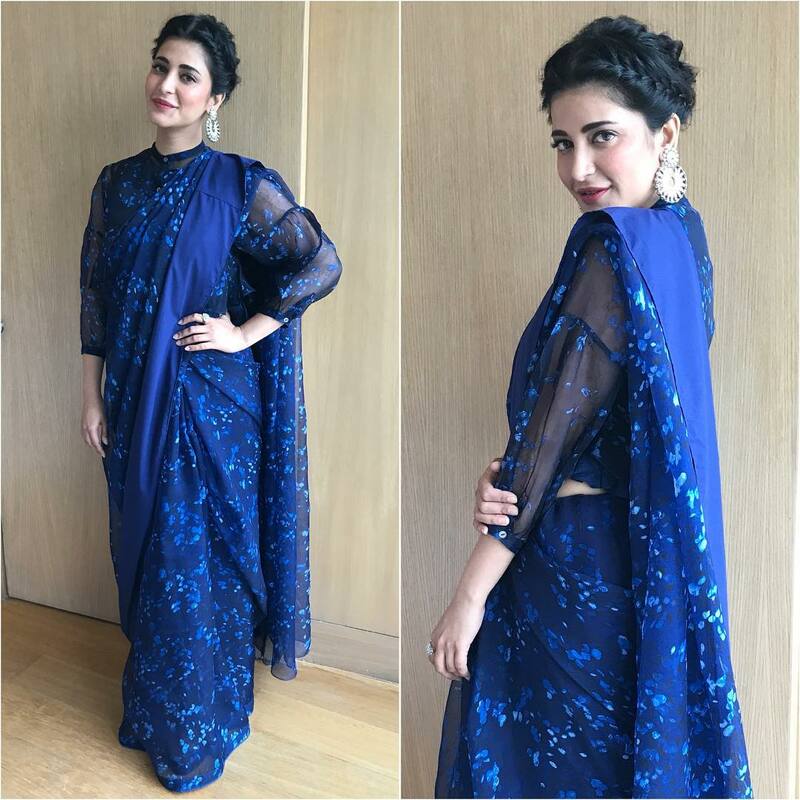 If you like to catch up the saree look that our celebrities wore last week, do check here. 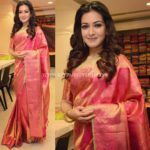 Next articleThese New Lehenga Designs Will Help You Shop The Best!